Do you ever want to go all Secret Life of Walter Mitty and step right into photos? I do. Basically, all the time. But, I don’t just dream about all the places in the photographs. 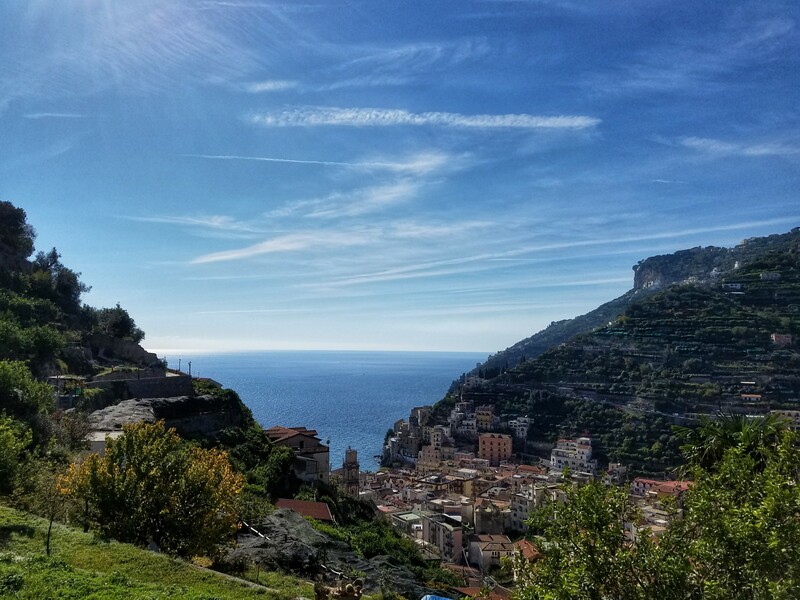 I add them to my bucket list and plan to actually GO – which is exactly how I wound up visiting the Amalfi Coast. 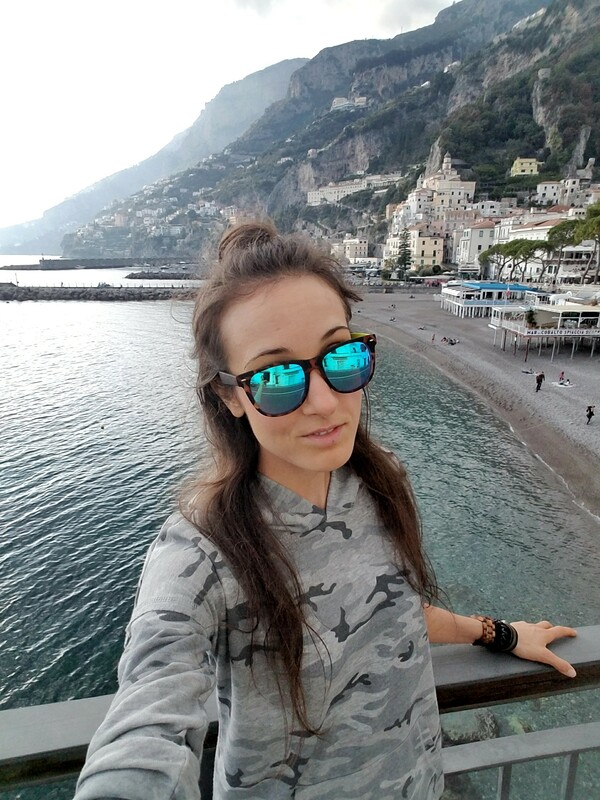 Italy’s been on my bucket list for a good long while, listed as “anywhere in Italy” because, ugh! I couldn’t narrow it down. I mean, there’s Rome, Florence, Venice, Pisa, Verona, Siena, Cinque Terre, the Amalfi Coast… I’d need at least a month to see all that! But, I only had a week. One week for my first trip to Italy. And I didn’t want to speed date my way through the country, so I forced myself to pick just two places to explore in depth. Florence was kind of a no brainer. One of my college profs spent a sabbatical there, and her passion for this Tuscan city stuck with me. So, Florence. Done. But where else? Being a coastal Florida girl, I was sold on Mediterranean views. 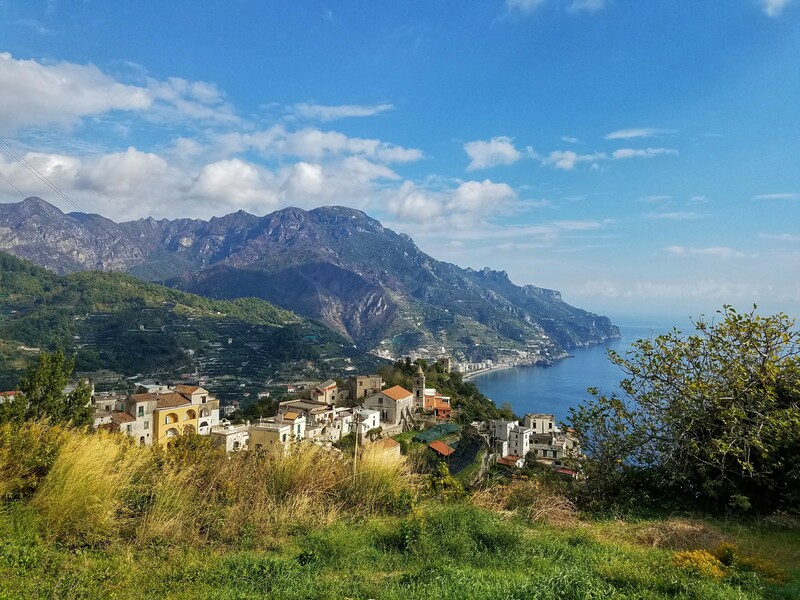 And, between Instagram and T+L articles, I’d seen enough Amalfi Coast photos to convince me life would be incomplete without seeing this particular stretch of coast in person. While I haven’t yet mastered the art of stepping into a photo, I did still go! 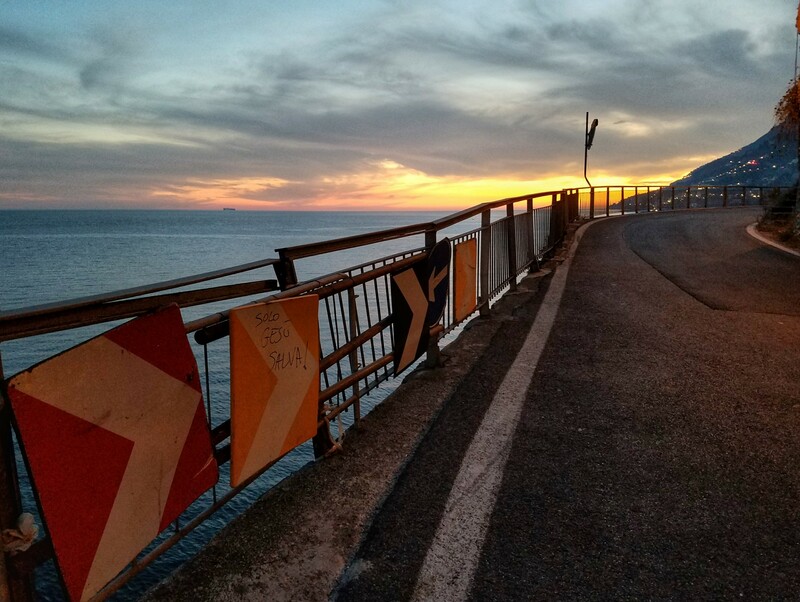 But it’s not enough to see the Amalfi Coast. You must experience it. DRIVE. 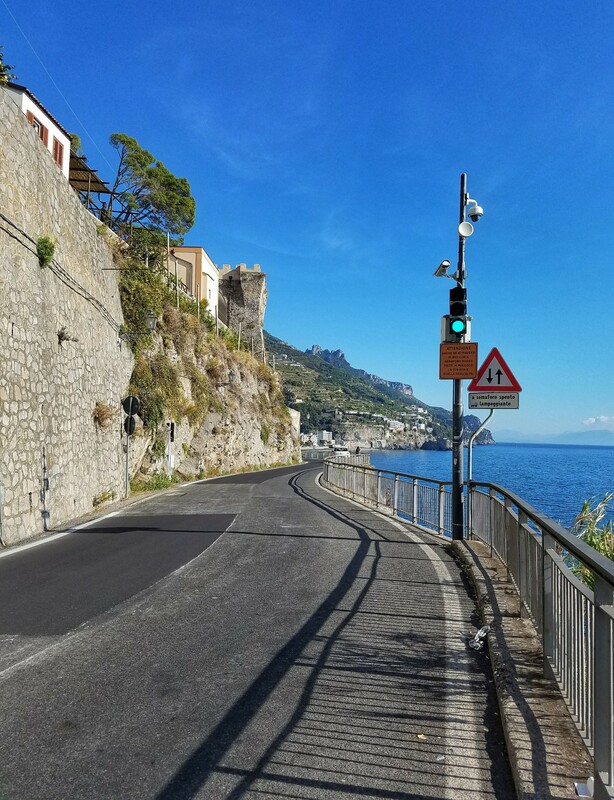 Sure, you can take the bus, or a ferry, but driving that impossibly narrow, endlessly curved roadway is a rush! And the views from that vantage point?? Indescribable. Plus, with a car, you can pull of the road whenever you see one of those, uh, pull-off spots. (Is that what they’re called??) Anyway, rent a car in Naples and prepare for a wild ride! WALK. 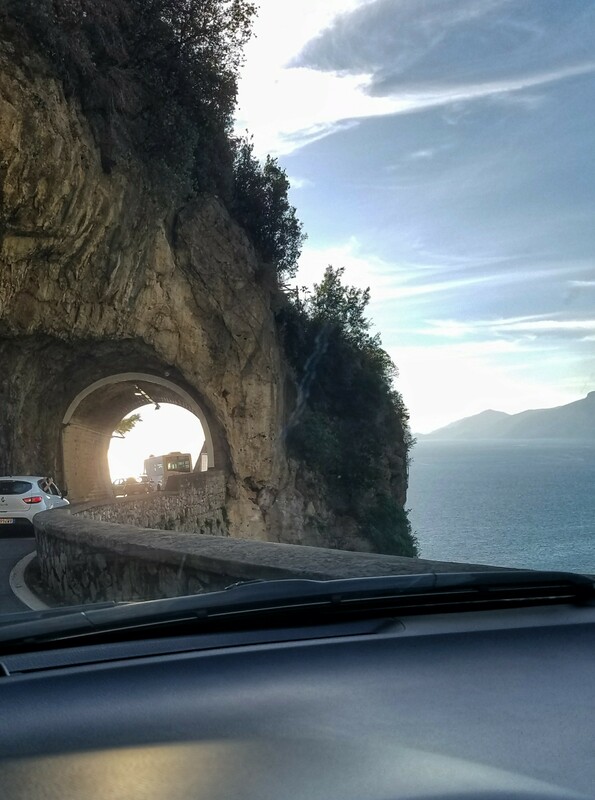 Don’t just drive the coastal road. Walk it! Granted, the shoulder is basically nil, and you kinda, sorta, hafta stay alert and also listen for buses honking their way around all the blind curves. (I’m making this sound SO safe, right??) But, walking is the BEST way to experience the views. (You can stop exactly wherevah and whenevah you want!) Plus, there’s everybody’s favorite word ‘exercise’ and that whole saving money thing – on parking fees, bus fares, ferry tickets, etc. – so put those legs to work, y’all! HIKE. Stairs basically serve as streets here, so your glutes will think you’re hiking the entire time. But, for a true hiking experience, you gotta go higher. 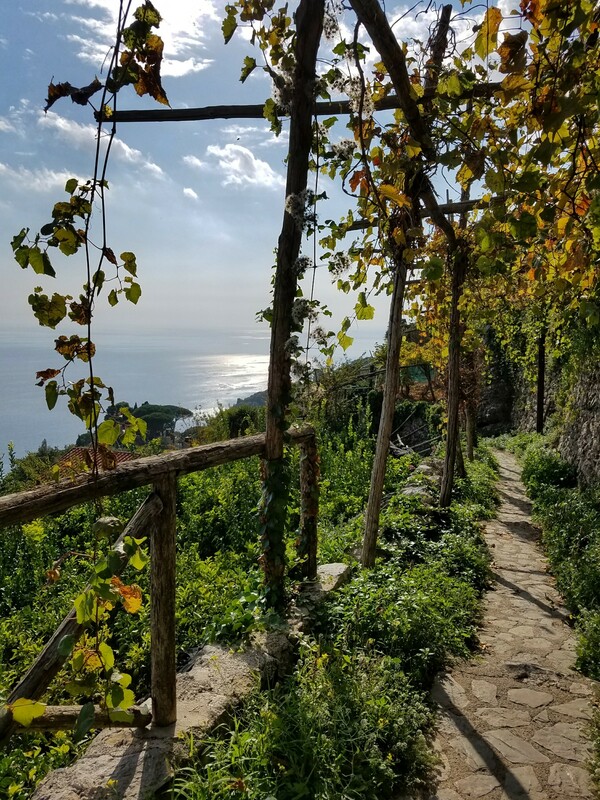 Path of the Gods near Positano was actually on my original itinerary, but I opted for the hike from Minori to Ravello because I was already staying in Minori and honestly didn’t feel like driving back to Positano. 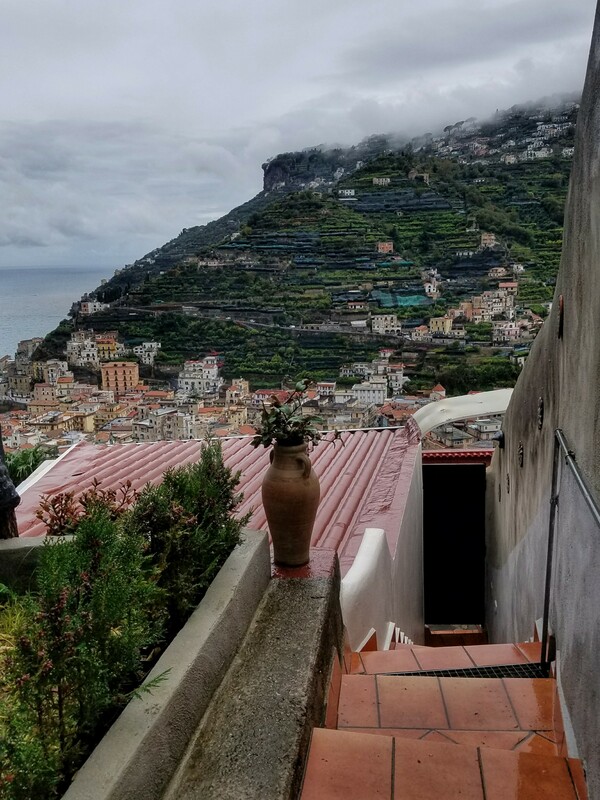 Plus, my Airbnb host, Ferdinando, said Ravello was a MUST, and, guys? He knows his stuff. STAY. Airbnb all the way! You wanna feel like you live there, right? I definitely did, staying at Ferdinando’s place in Minori. EAT. Speaking of Ferdinando’s recommendations, he told me that Minori is known for its handmade pasta, and of course lemons. 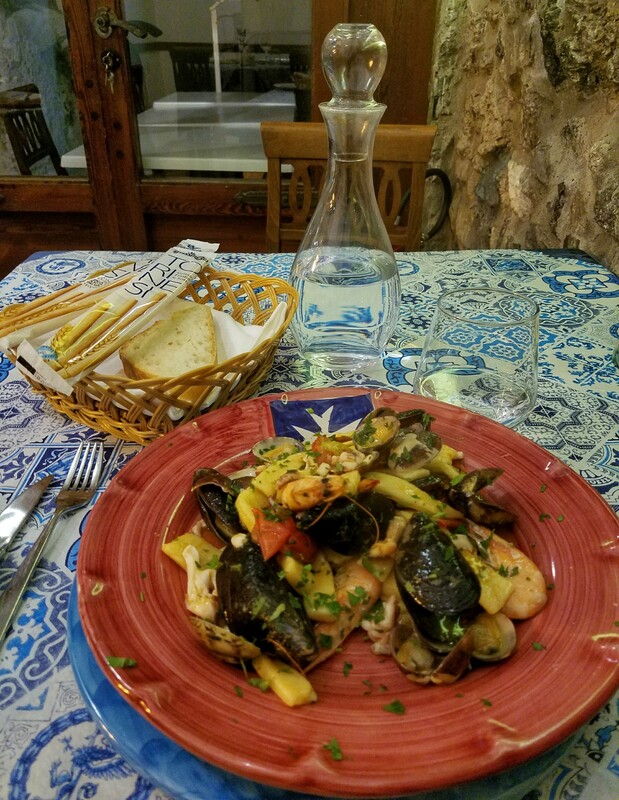 Even if you don’t stay in Minori, be sure to sample some authentic pasta noodles, anything with lemon flavoring, oh, and fresh seafood! BUY. Go authentic with the souvenirs, too. 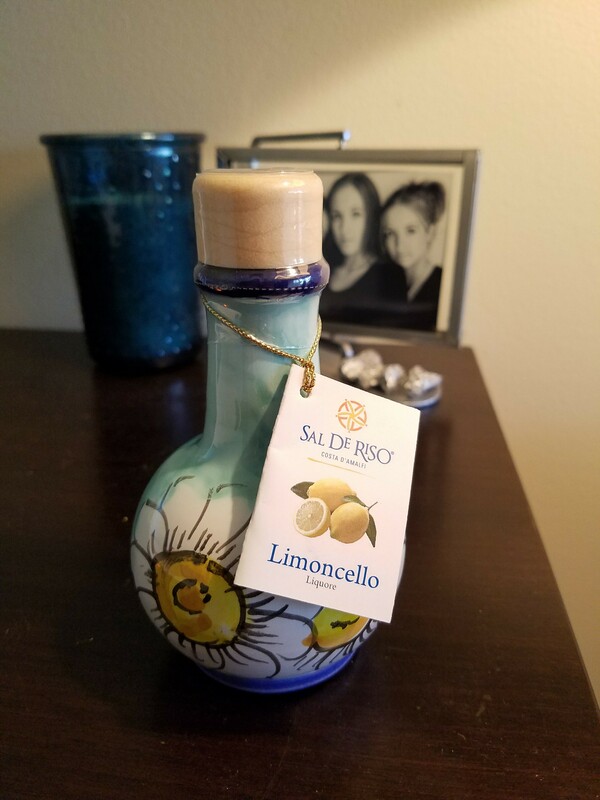 Naturally, lemon-themed doodads, limoncello, and handmade (uncooked) noodles are all winners. But don’t miss out on the handcrafted paper goods and ceramics – both produced by Amalfi Coast artisans for centuries. And there you have it. 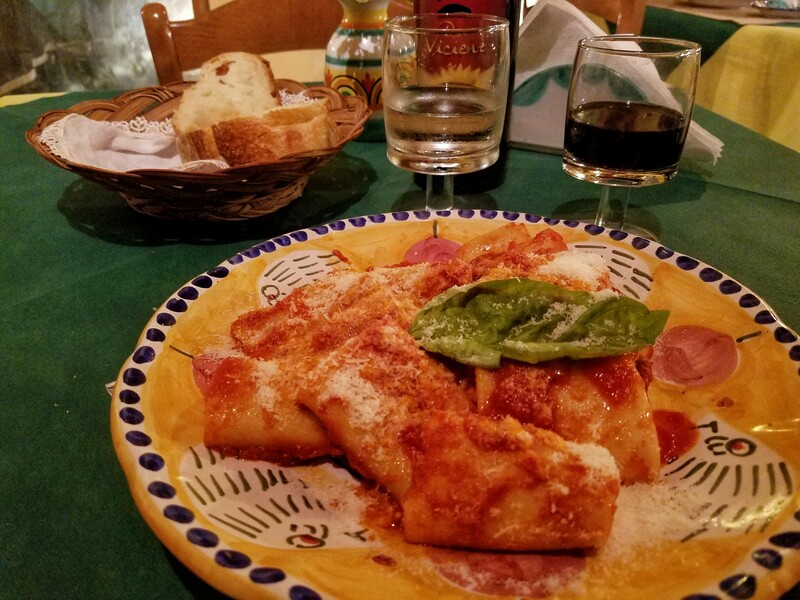 An authentic, Amalfi experience. Because, there’s no point in stepping through a photo if it isn’t the real deal. 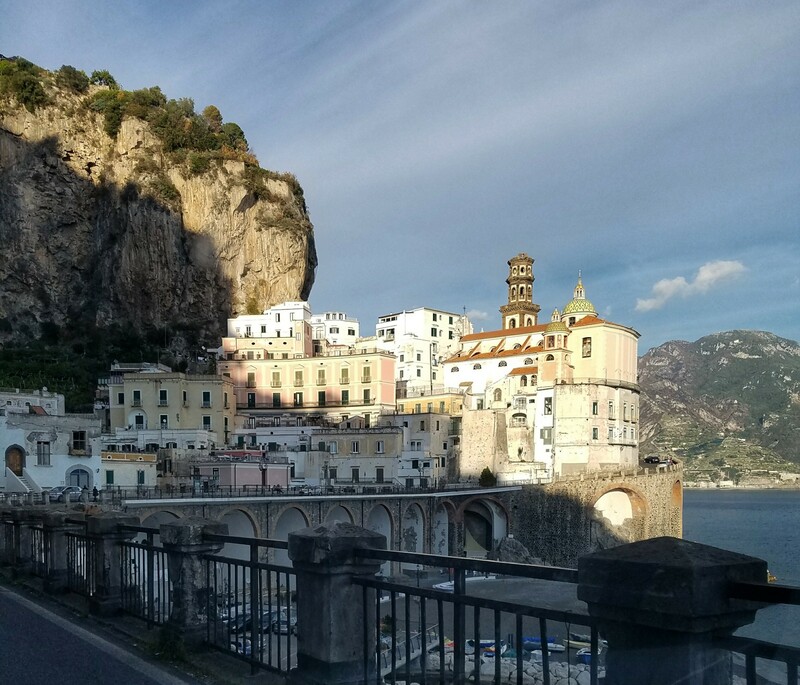 Have you been to the Amalfi Coast? How did you add authenticity to your trip? And, if you haven’t yet been here, find yourself a photo and…. STEP ON IT! 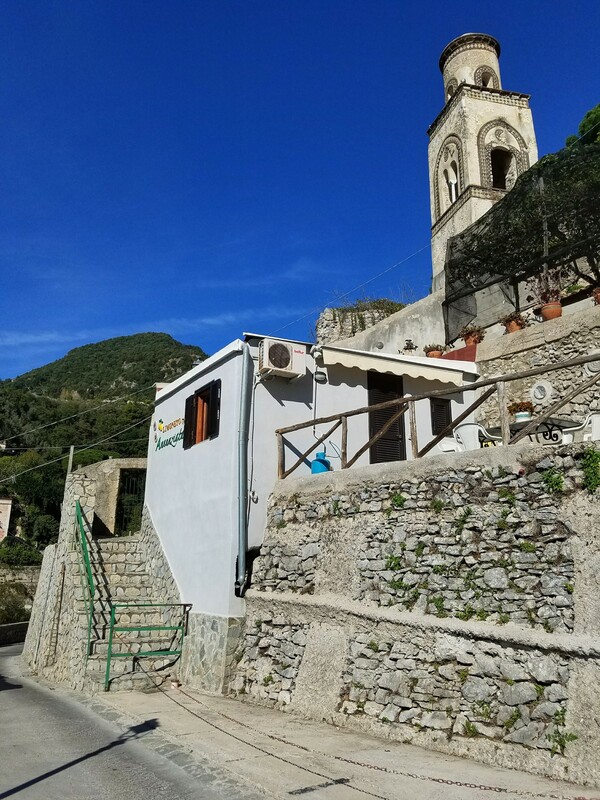 And, while you’re at it, read all about my experience staying in Minori HERE.